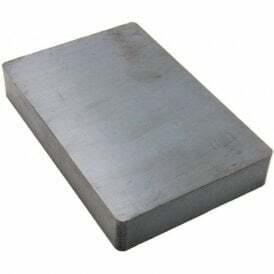 Many of the magnets in this category are classed as ‘Super Strong’, being able to support weights of up to 50kg! 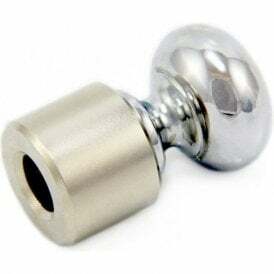 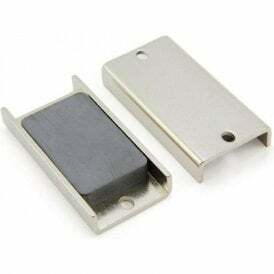 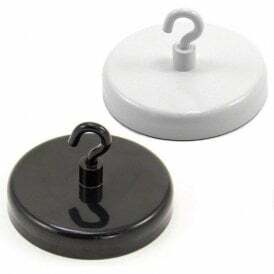 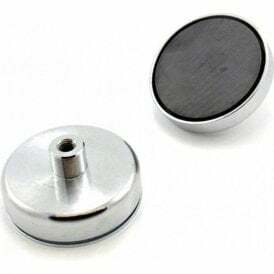 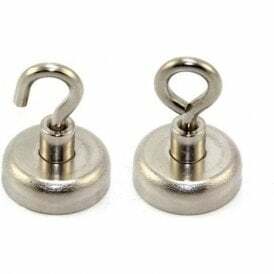 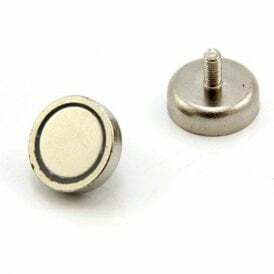 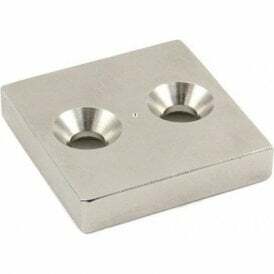 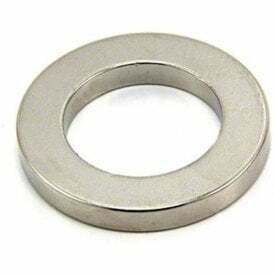 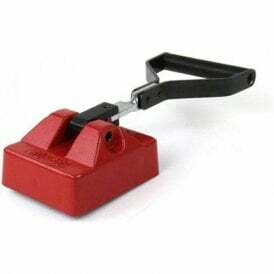 From self-adhesive neodymium, flexible magnetic sheets to super-strong hook magnets, this range of magnets are capable of supporting weights from 20kg to 50kg. 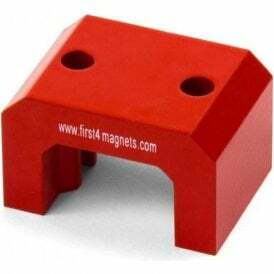 Speak with an expert at FIRST4MAGNETS® if you have any questions regarding these powerful magnets.